Are your digital photos a complete mess? Do you feel confused by ‘backups’ and ‘the cloud’? Are you worried your hard drive or phone will crash and take all your precious photos with it? 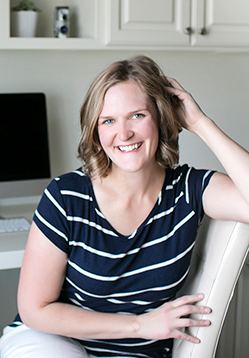 In my 3-Day Bootcamp, I will take you through my SIMPLE process for organizing + backing up my digital photos. Because, friend, it doesn’t have to be so complicated. Truly. 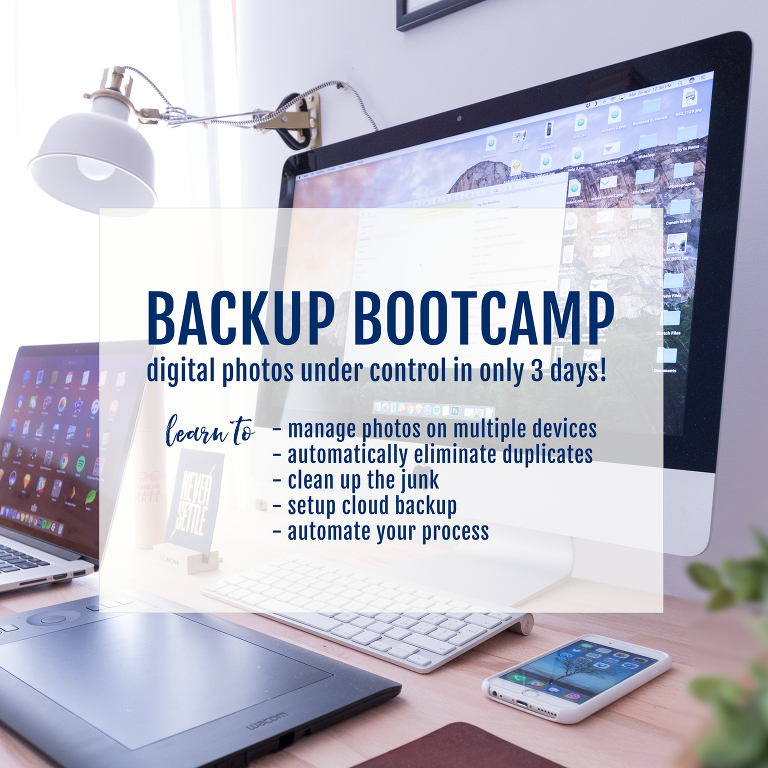 Join the Backup Bootcamp and make sense of your digital photo mess once and for all! Each Day I will lead you through one of my “3 C’s” of digital organization with easy-to-follow content and quick instructional videos. It’s easier than you think!